Three factors to a healthy life are the food we eat, the water we drink, and the air we breathe. Sadly, the quality of air gets over looked and ends up being an after thought. We offer top of the line Air Quality tests to ensure the inside air you breathe is the healthiest air you breath all day. What Is An Air Sampling Test? An air sampling test is how we measure the quality of the air in your building and it gives us the ability to identify any harmful materials that may be present. These test results will show what areas in your home that may be a problem and what types of mold or particles are in the air that may be effecting the air quality. How do we run our air sampling tests? We start all of our air quality tests by pumping 15 liters of air through a cassette filter for 5 minutes resulting in a test sample of 75 liters. The cassette will trap anything in the filter that was in the air tested. The cassette filter will be sent to a third party lab to be tested for mold, and other harmful microbes. The cassette is put under a microscope and we get a lab report a couple business days later. When the results are in we will call you and go over the report. How Often Should You Have An Air Sampling Test Done? How often you should have an air sampling test done is really up to you and depends on your living conditions. If the interior of your home is at a relatively higher humidity, it might be worth having an air sampling test done more often. Also, anytime you think there may be an issue affecting your air quality, it is always easier to have an air sampling test done than to delay and potentially endure worse effects down the road. What Is The Cost For An Air Sample? 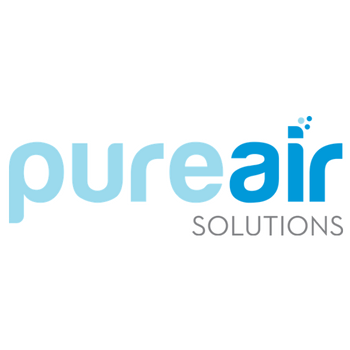 We provide affordable air sampling testing to allow the peace of mind that your home is safe for your family.